You can — but only if you don’t deduct your mileage! 2) The standard mileage method: deducting a standard amount for every business mile driven. The standard mileage rate for 2018 was 54.5 cents per mile, while the 2019 rate is 58 cents per mile. Stride Tax will automatically calculate your mileage deduction for you based on the year in which you're driving. If you deduct both your mileage and your gas and maintenance expenses, you’d be double-deducting the same expense (since the mileage rate includes the cost of gas and maintenance already)—which the IRS really doesn't like! Not sure which method is best for you? No problem. The mileage deduction typically gives the highest deduction, especially if you drive a lot for work. That being said, you might as well track both your mileage and your actual car expenses. Then you can determine at the end of the year which expense method is best for you! 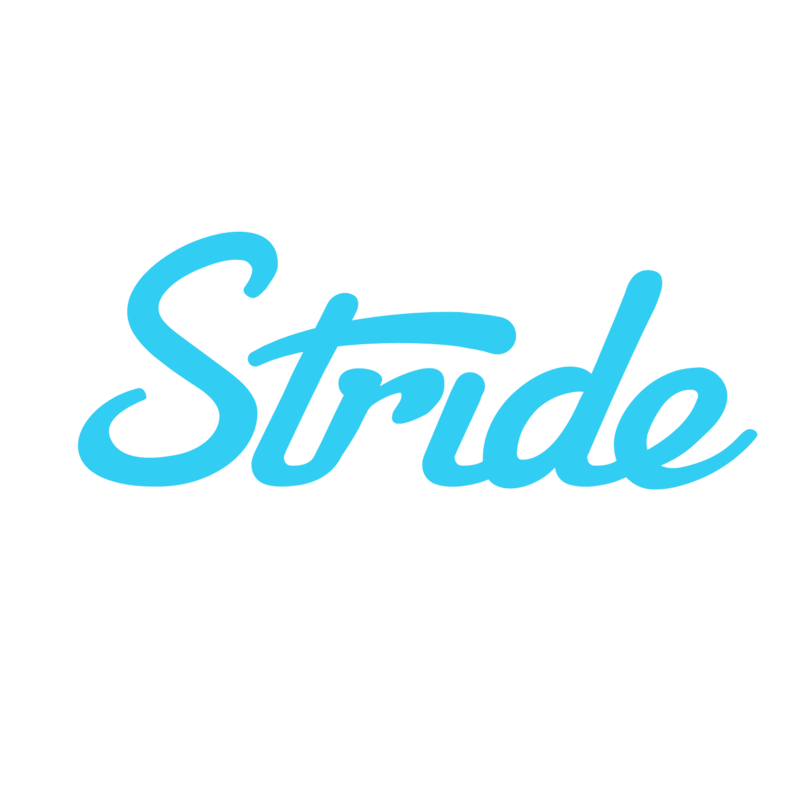 Can I add in my mileage from before using Stride Tax? Glad to hear this was helpful, Rich!